Positively phobic about team workouts, I’m going to check out our new neighbors at Tough Love Yoga today. Ruthie’s coming with me. Yay! Terri, let me know what you think of the place!! I want to try it out too!!! Let me know how you like it, I’d like to try it very soon. Afraid of team workouts but you’ll go someplace called “tough love”?! You crack me up. Terri sez: Check it out! 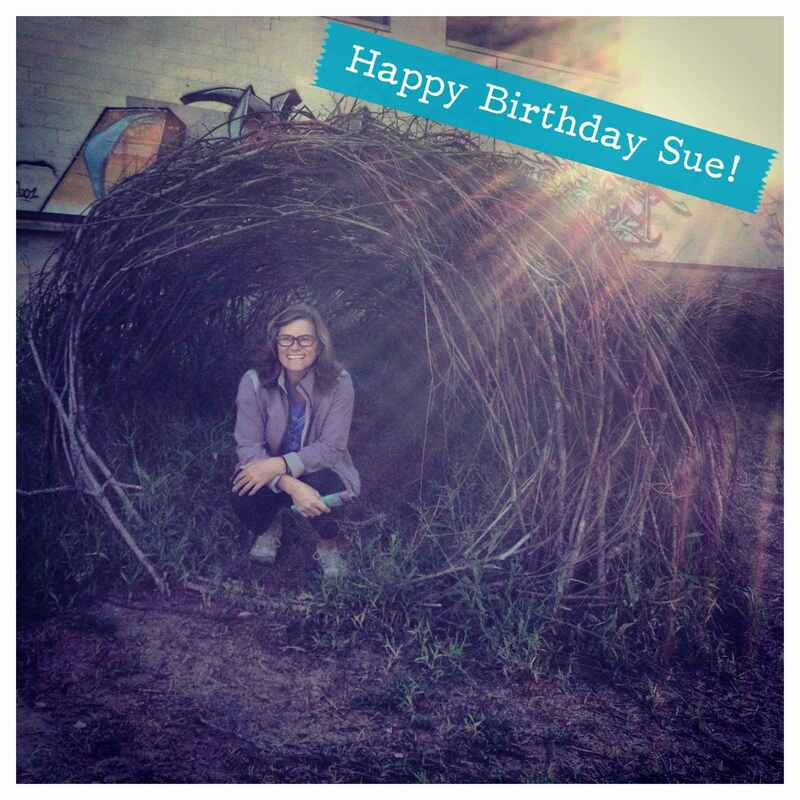 Happy Birthday Sue!!! Can’t wait to dance my face off with you tonight! And I’ve started my own clean eating challenge for December if anyone wants to join me. Getting off my strict plan has resulted in hives and less happiness. I’m reclaiming my bliss! Atta girl Joy! That’s what it’s all about! Keep on keeping on! Anyone who is out and about should stop by my place tonight. All most welcome!